It is green in color and small in size. It imparts a pleasing aroma and enhances flavors. It is majorly used in desserts and drinks. 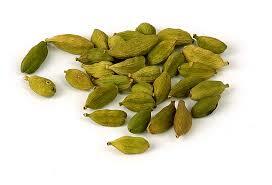 cardamom's warming aromatic properties to add flavor to vegetables.